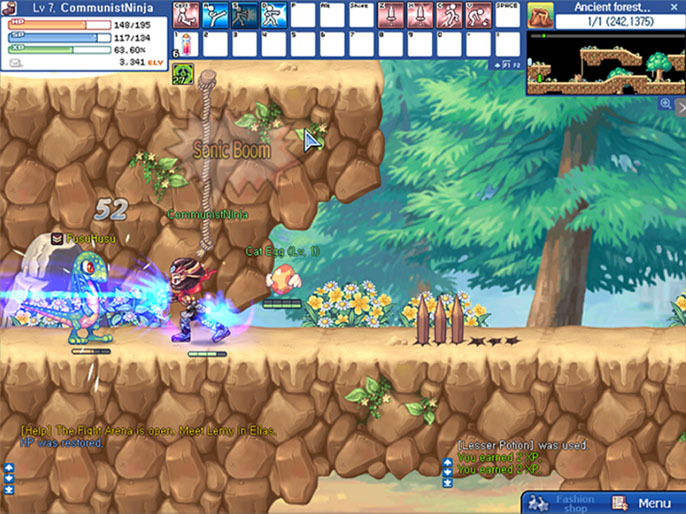 La Tale Online is a free-to-play 2d side scrolling fantasy MMORPG published by OGPlanet. 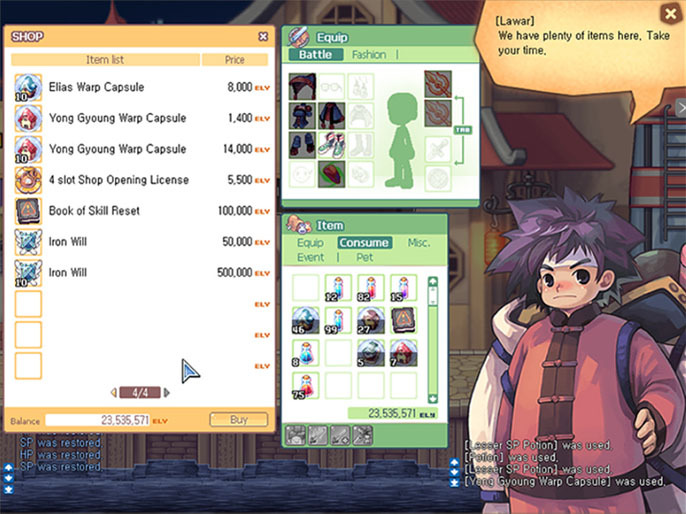 The game offers lots of character customization options, several classes to choose from and features cute anime style characters and overall beautiful visuals. You begin your journey in the kingdom of Elias with nothing but a quest and a long road to magical destinations. As you journey, you will do quests and find magical markers called Stones of Iris that will lead you to the truths at the heart of the tale through the continent of Jiendia. Swords and magic clash with futuristic technology set in a broad range of mythical realms. The world of LaTale is a breath taking adventure set in a diverse landscape. 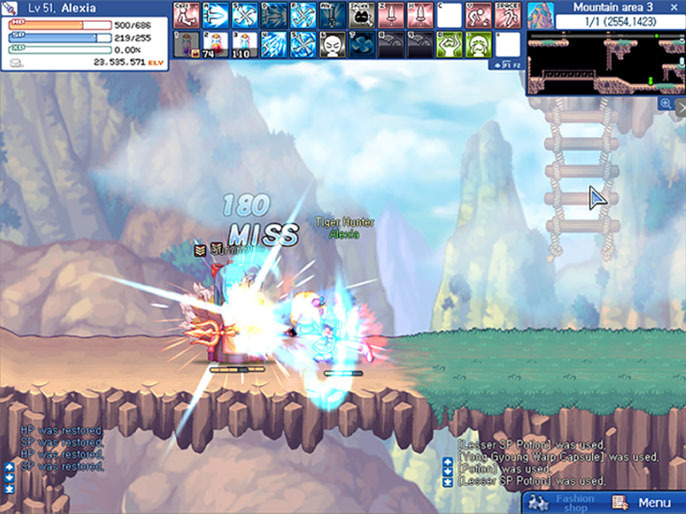 Splendid, anime-inspired graphics with cute characters, a variety of emotions, and actions in a side-scrolling, console-style casual MMORPG. 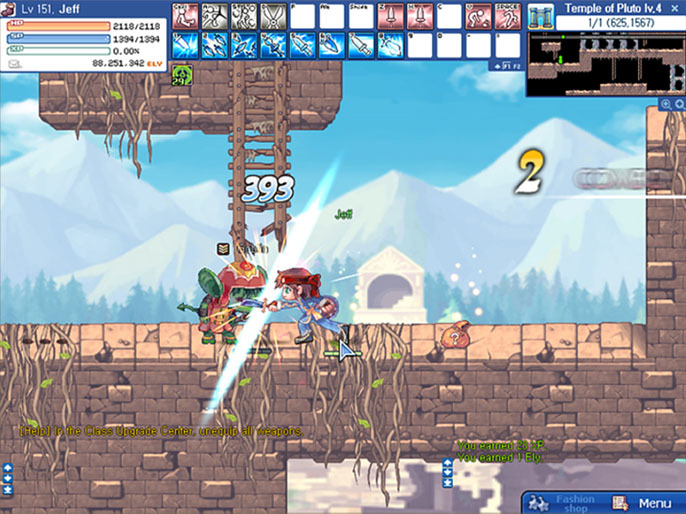 Players can walk, run jump, and climb their ways across vibrant cites and battlefields. Avatars can be as unique as you are with tons of fashion items, equipment options, and cute pets. 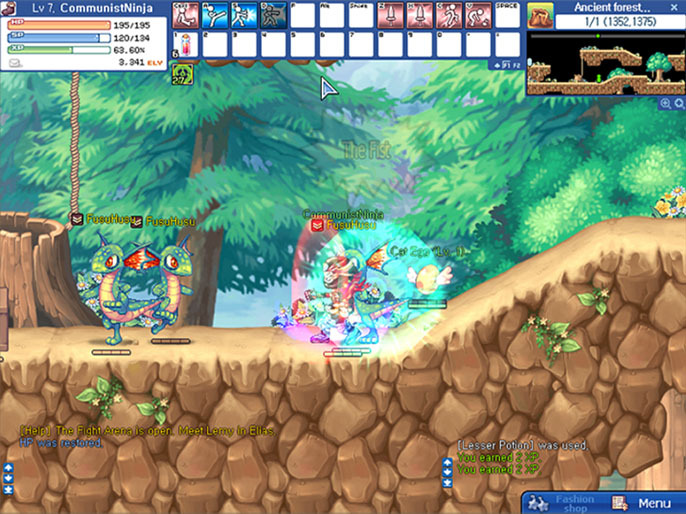 Players then can trade, socialize, or fight their way with any style of their choice.